If you carefully read the judgement, especially paras 47 to 65, the Supreme Court has gone still further than ever before in saying that neither the Scotland Act nor the Sewell Convention in any way limits the power of the UK Parliament to legislate for Scotland, even in devolved areas, without any need for consent from Scottish ministers or parliament. They even go so far as to specifically state that London ministers have an untrammeled power under the Scotland Act, without needing consent from Scotland or specific further endorsement from the Westminster parliament, to impose secondary legislation on Scotland. 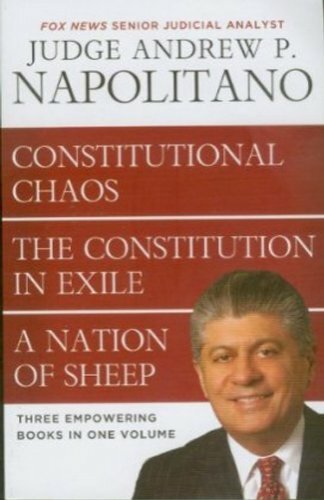 It is a long judgement but its heart is at para 53: Napolitano 3 in 1: Con... Andrew P. Napolitano Check Amazon for Pricing. 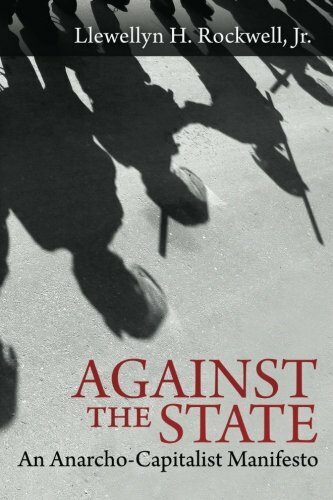 Against the State: An ... Llewellyn H. Rockwell Jr. Best Price: $5.00 Buy New $9.30 (as of 10:25 EDT - Details) Given all this, the part of the judgement which states that it was not in itself outside the competence of the Scottish Parliament to pass a bill which relates solely to the domestic effects of EU withdrawal, is a very small victory indeed – and utterly irrelevant in the wider scheme of things.